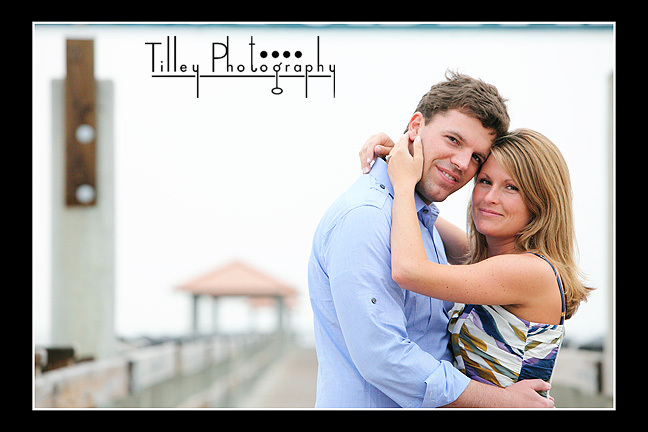 I will be providing the wedding photography for Kimberly and Nathan's Gulfport wedding in August at the Gulfport Yacht Club. 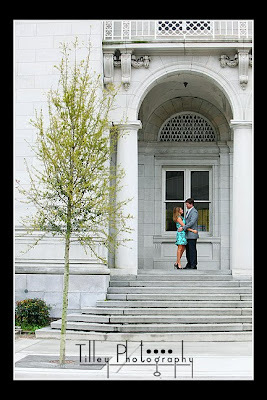 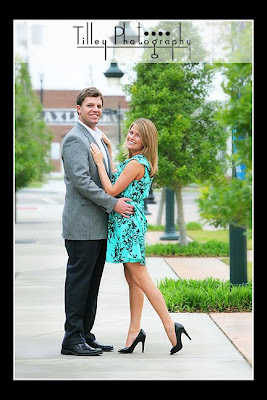 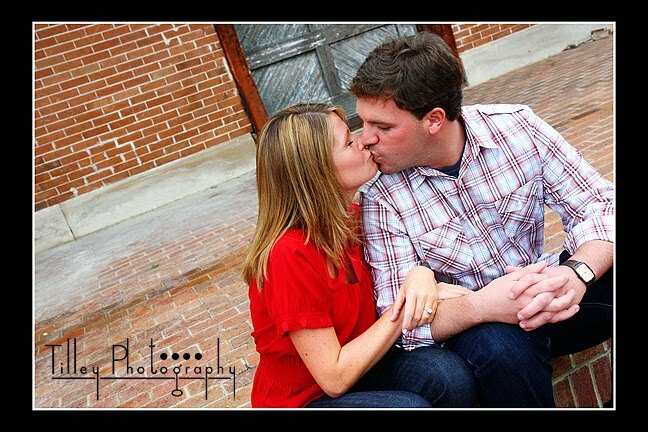 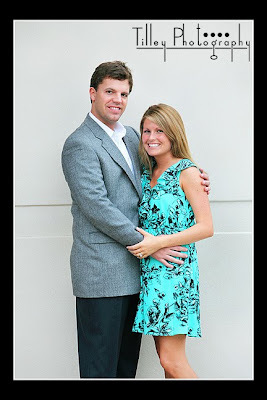 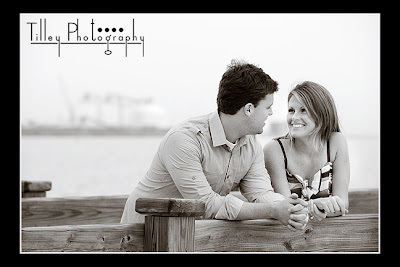 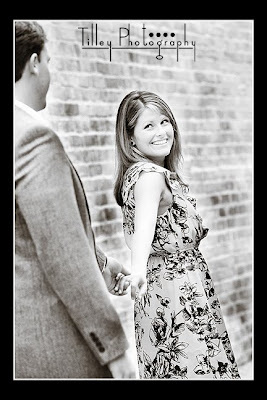 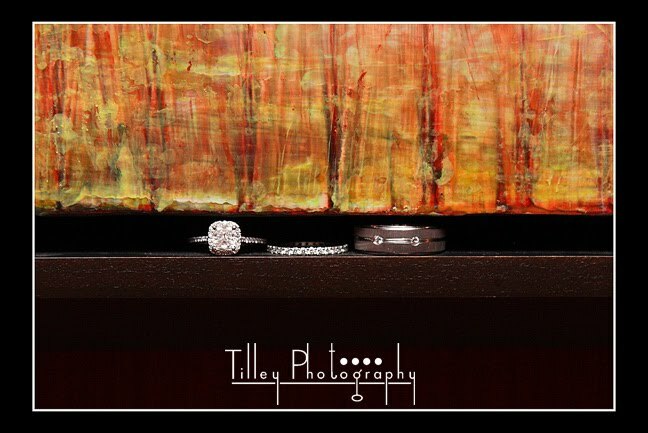 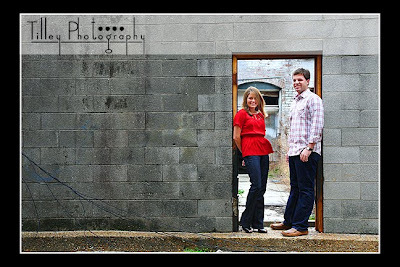 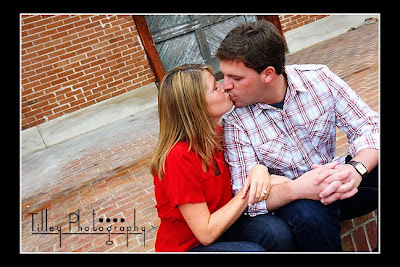 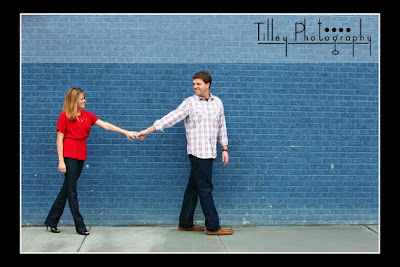 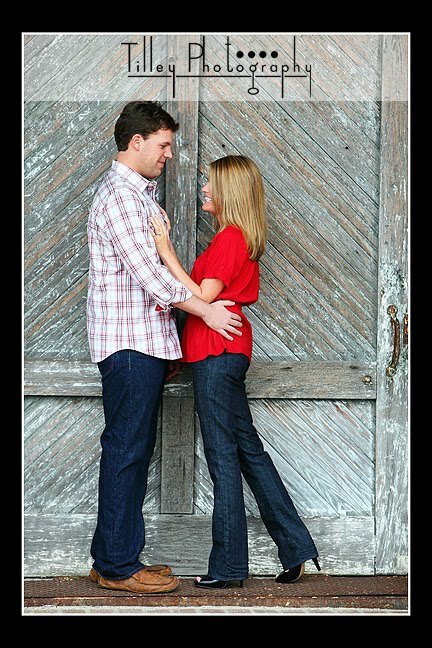 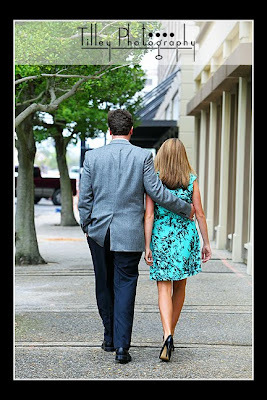 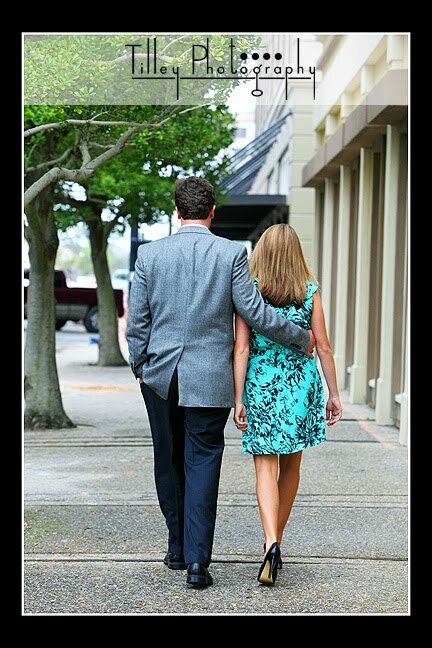 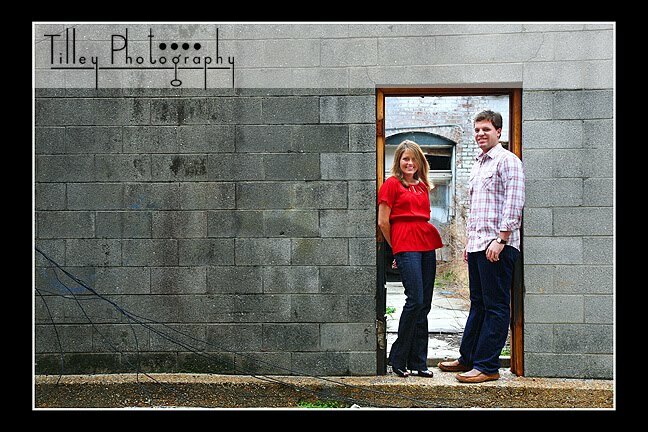 We met in downtown Gulfport for their engagement shoot! 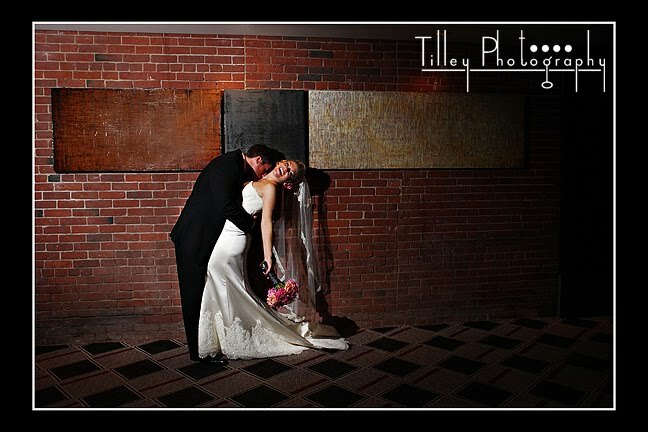 What a fun and great couple! Kimberly was all smiles the entire time. 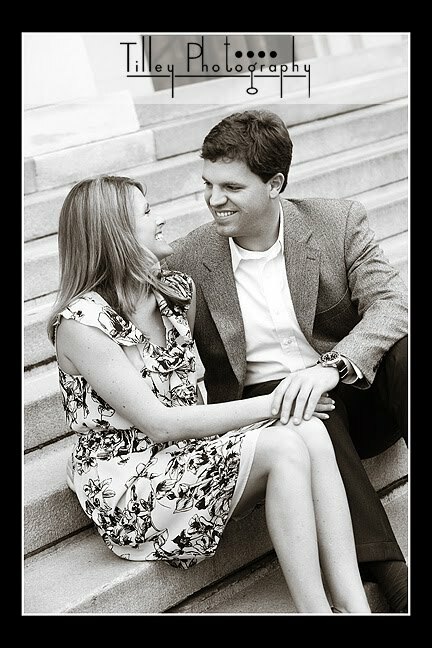 I'm really looking forward to their wedding! Yes, I've moved back to the Gulf Coast - but I still miss Boston terribly. 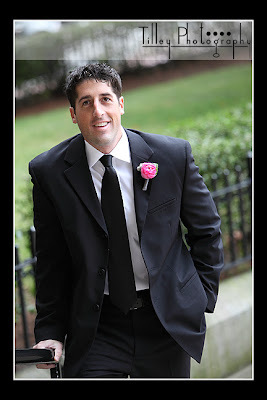 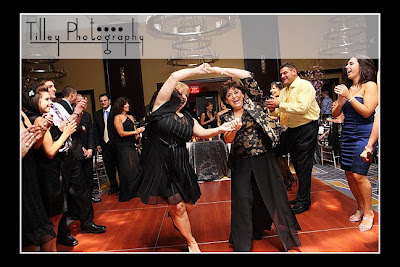 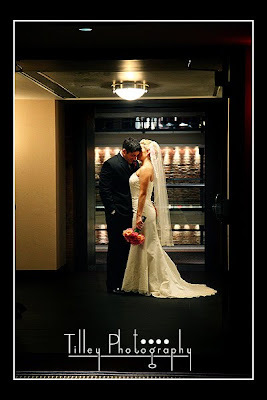 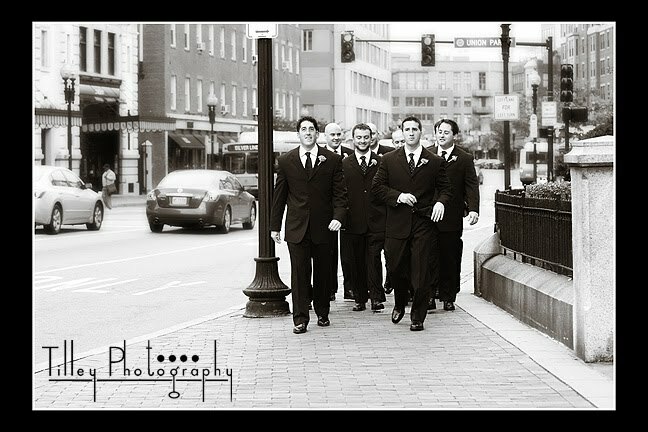 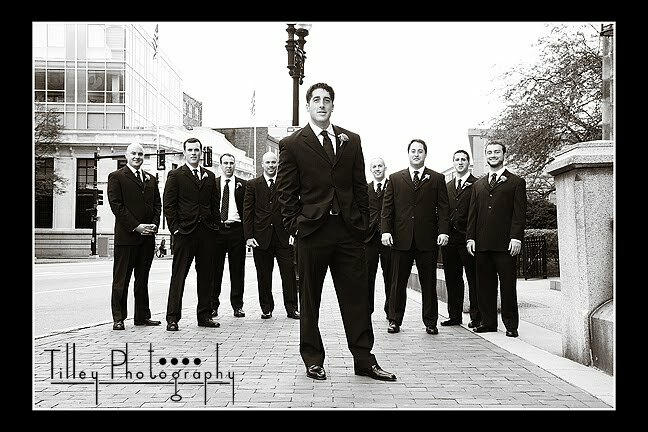 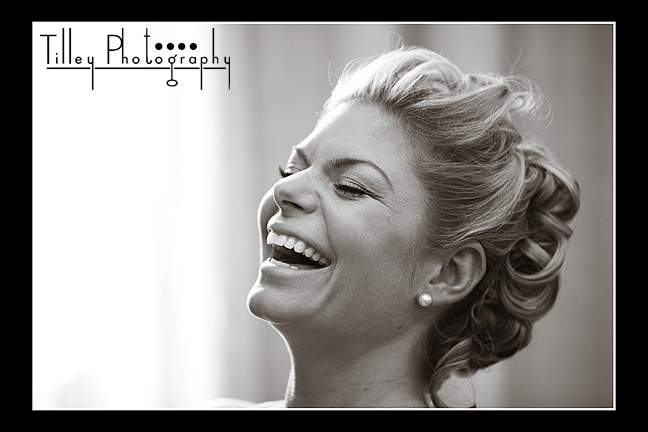 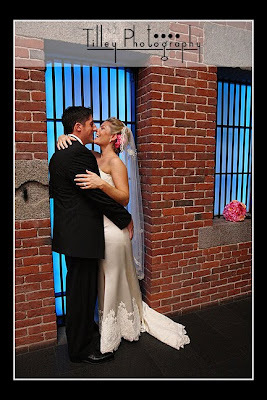 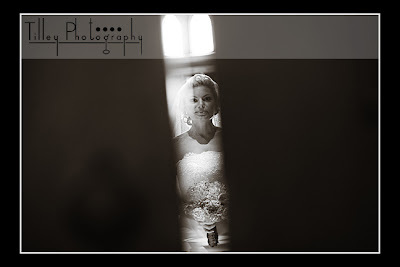 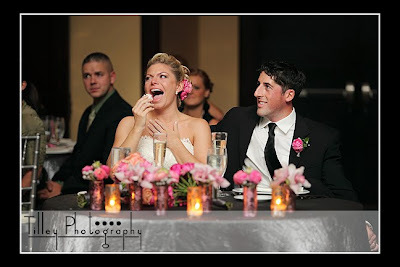 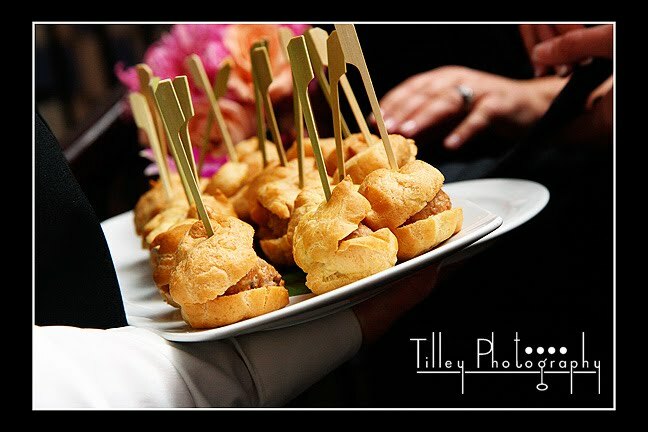 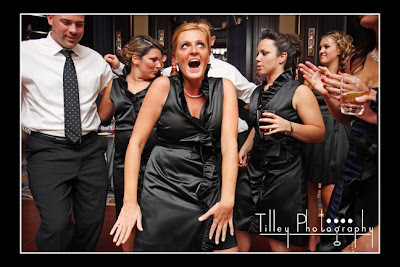 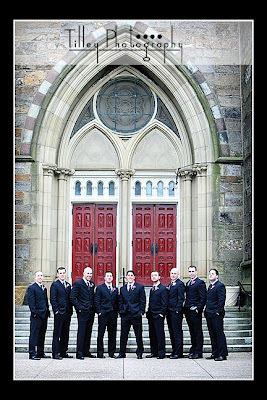 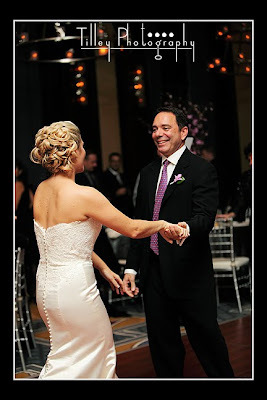 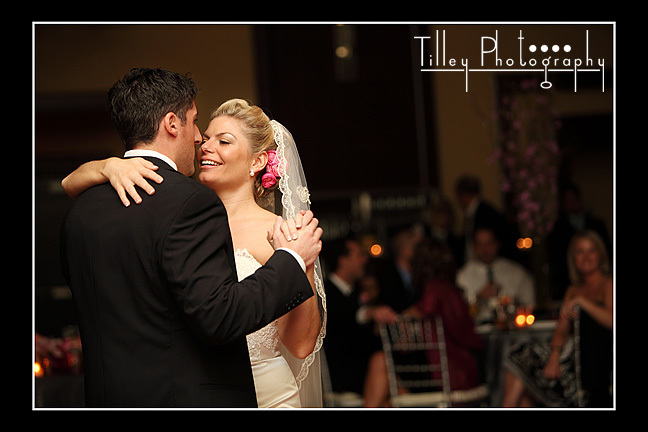 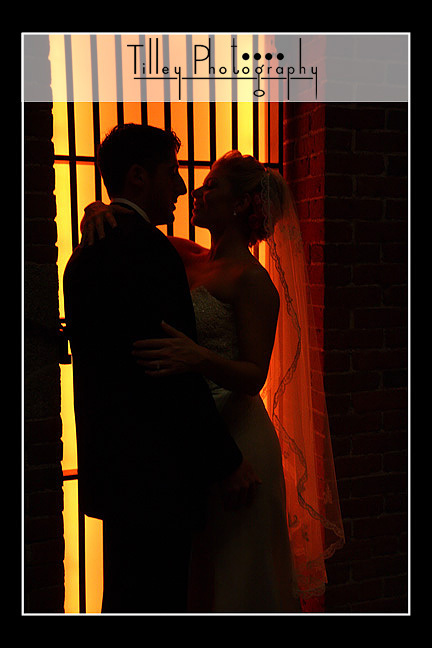 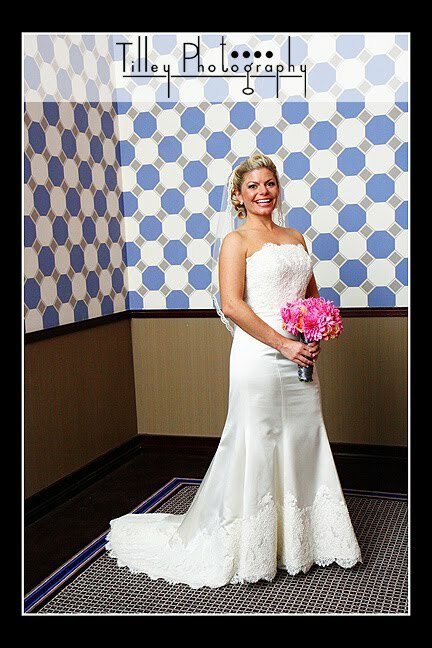 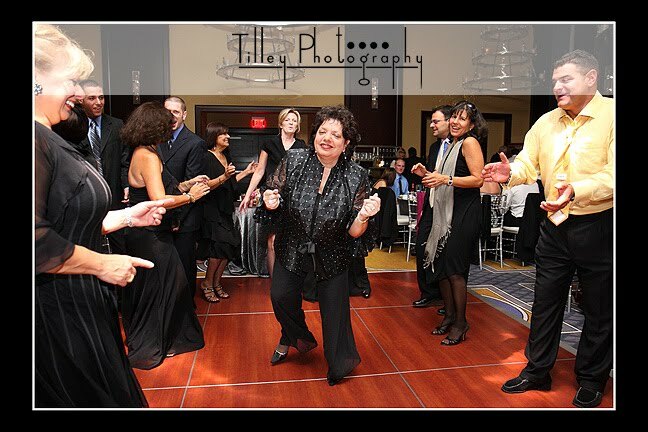 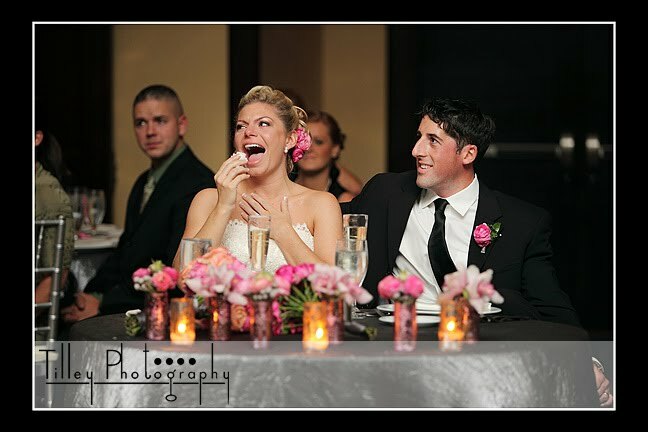 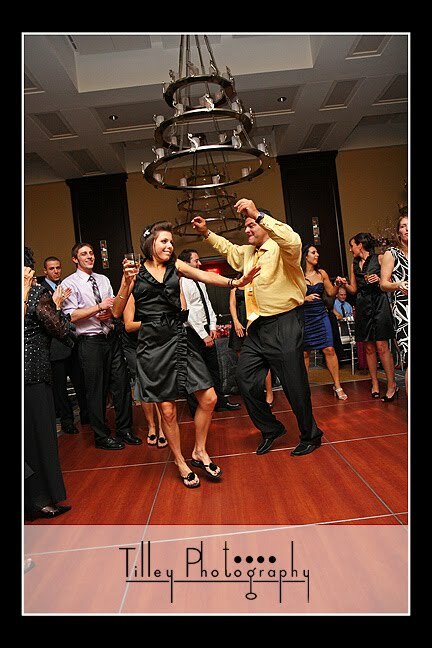 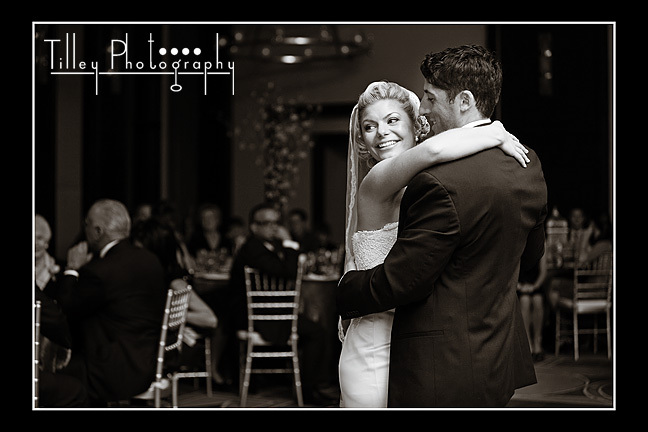 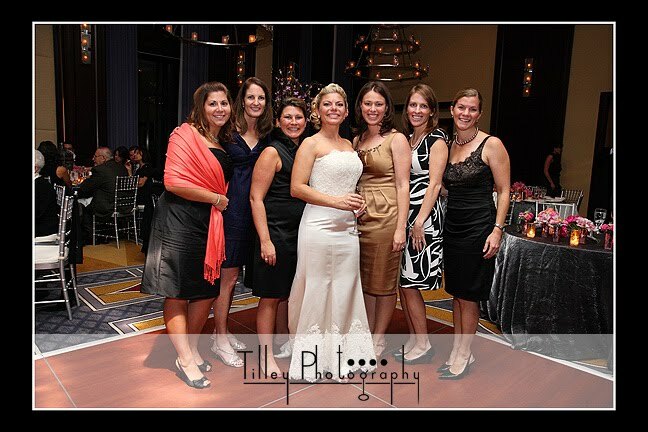 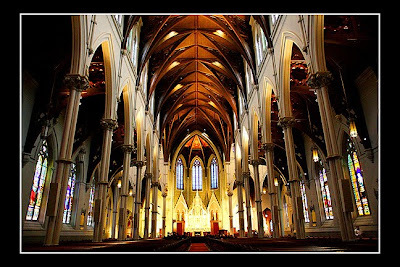 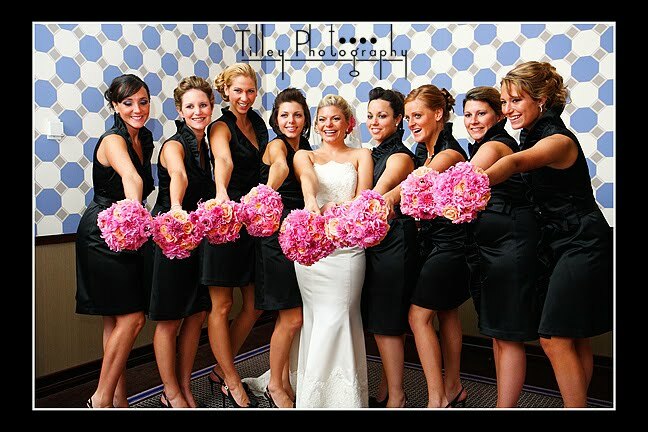 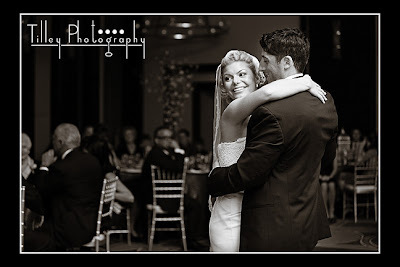 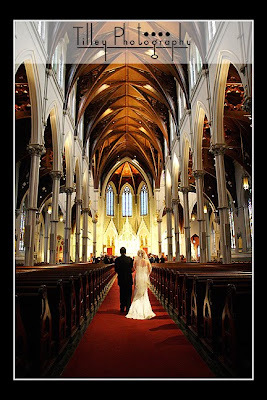 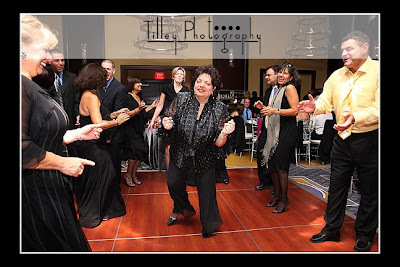 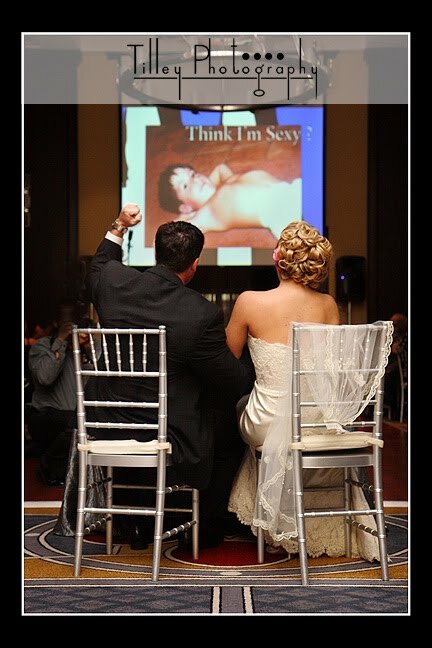 So I've continued booking weddings in Boston so I can return often. 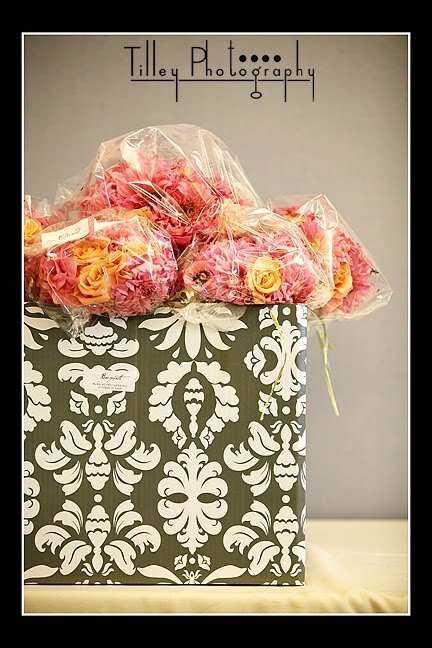 If fact, Bostonians - I do not charge for travel to Massachusetts, so keep those referrals coming! 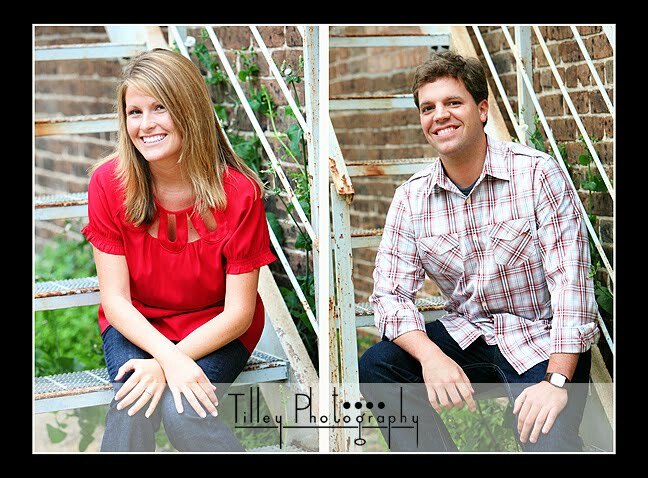 Lisa and Kevin were so great! 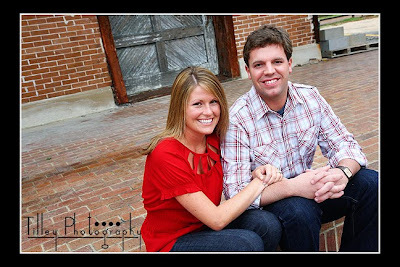 What a wonderful couple. 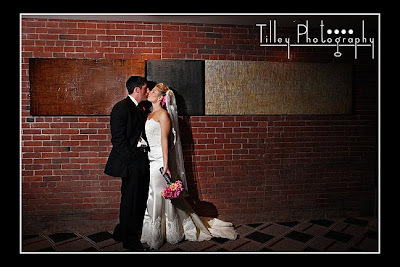 Fun, friendly, and not to mention - attractive :) They had a beautiful wedding ceremony in the South End followed by an amazing reception at the Liberty Hotel. 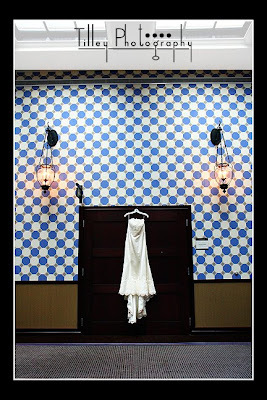 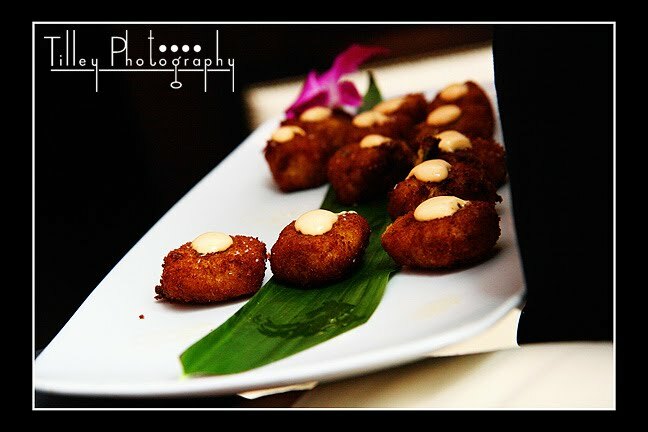 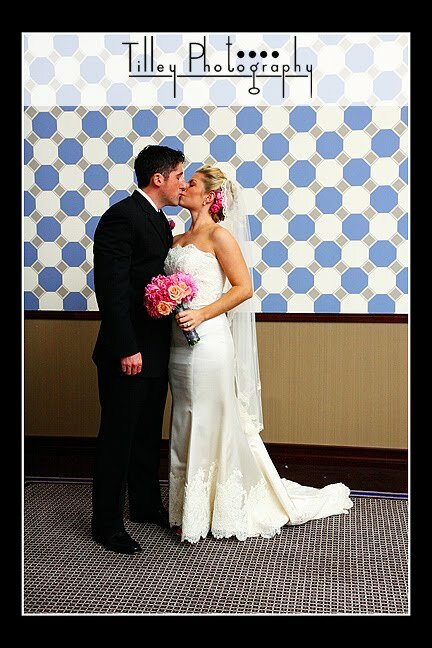 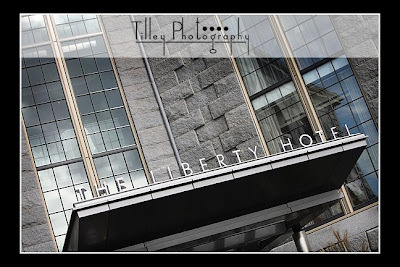 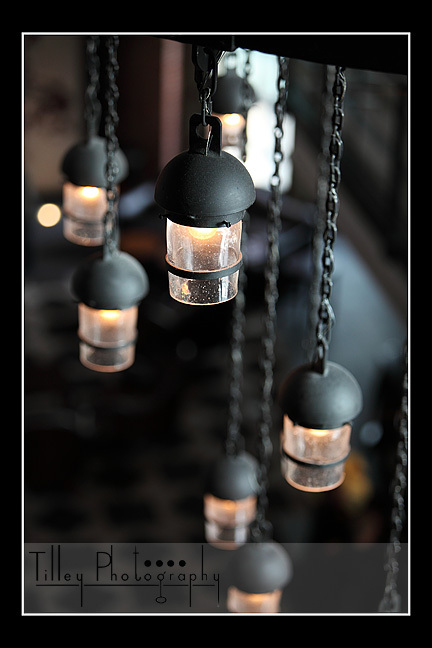 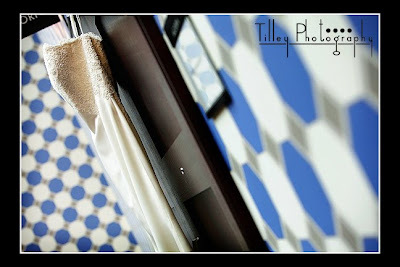 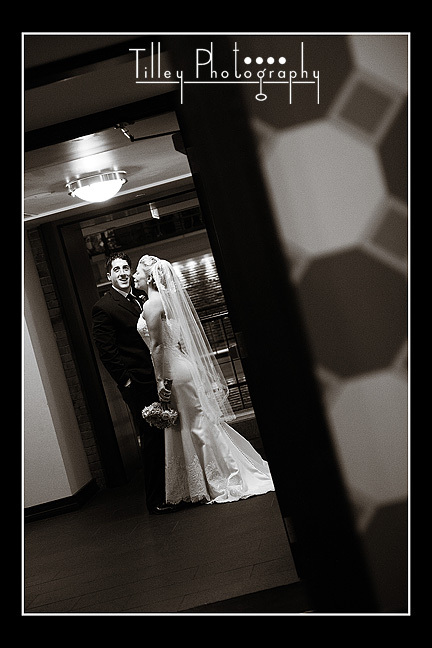 If you are looking for a unique place for your wedding reception, check out the Liberty Hotel. 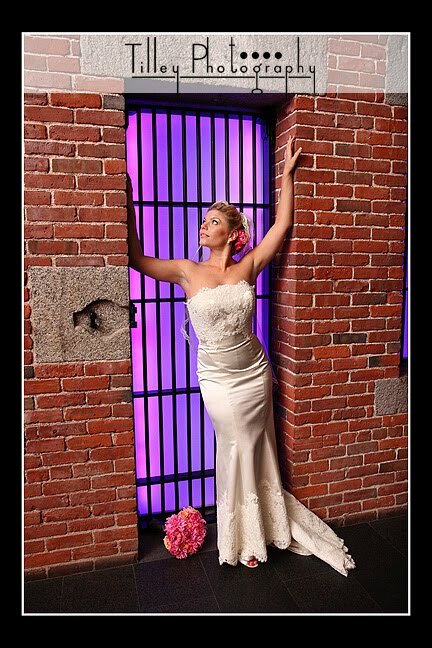 It has so much character, and was once the Charles Street Jail which used to house some of Boston's most notorious criminals! 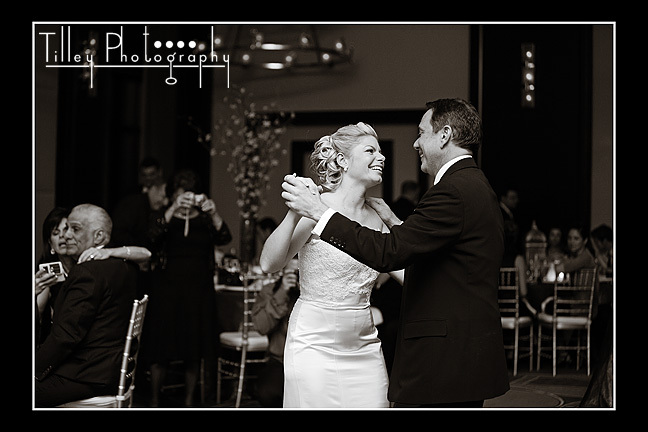 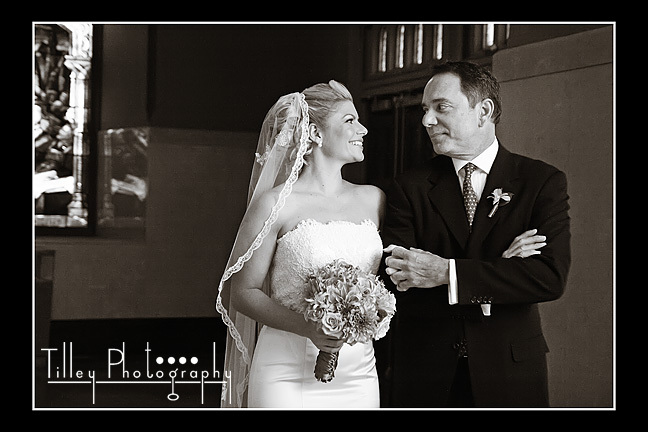 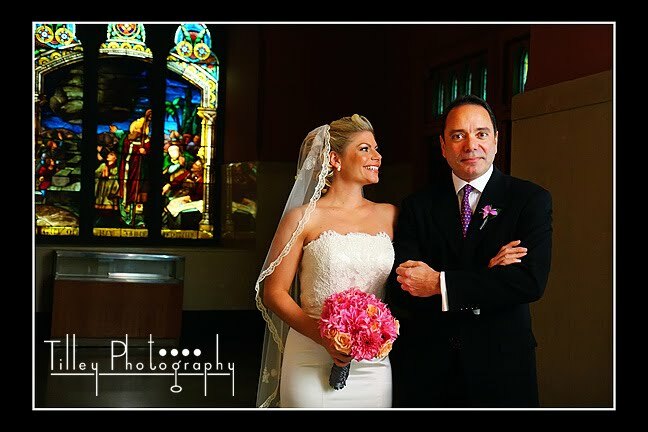 I love this photo - a special father/daughter moment before he walks her down the aisle.